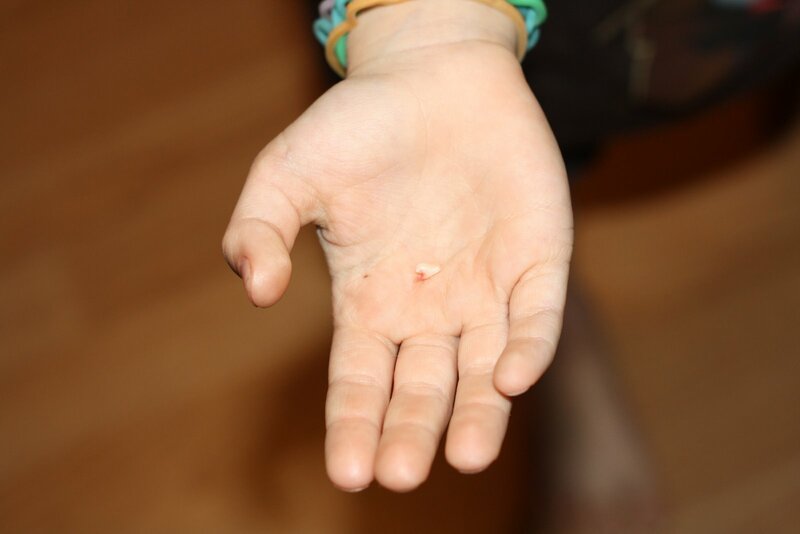 After 7 long years, Aidan has finally lost his first tooth. 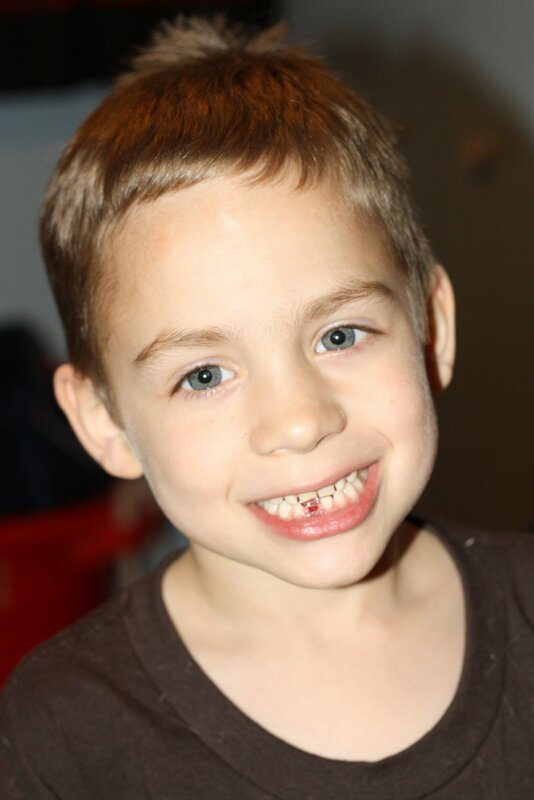 It has been loose for awhile now, but he finally got down to pulling his tooth out tonight. The dentist said he would be losing 5 teeth soon. One down, four more to go!